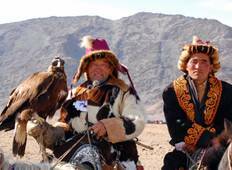 Find a culture trip that explores Khustai National Park. There are 10 cultural tours to choose from, that range in length from 5 days up to 21 days. The most popular month for these tours is July, which has the most tour departures. "My first group trip in years - created memories for a lifetime. Even the food was..."
"We have been traveled Mongolia with "Nomadic of Blue Sky" in summer 2017. 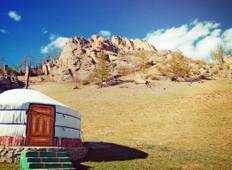 The Company's..."
"Fabulous trip that showcases the best of beautiful Mongolia, from the capital UlaanBaatar..."